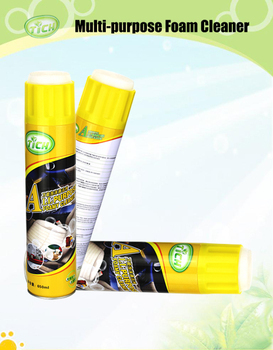 This product can remove smudges on tires efficiently and thoroughly, and also prevent tires from being harden, cracked and color faded out. 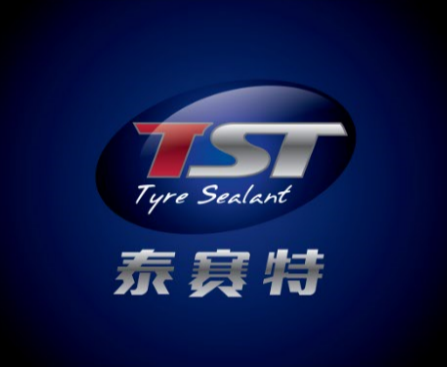 It returns the brightness and cleanness of tires instantly, makes them long lasting and is harmless to wheel accessories like tire orllsand tire covers. 3. No need to wipe, wait for 5-10 minutes for it to dry. •preventing tire from aging, cracking and fading. •Keep the tire shine and bright for a long time. 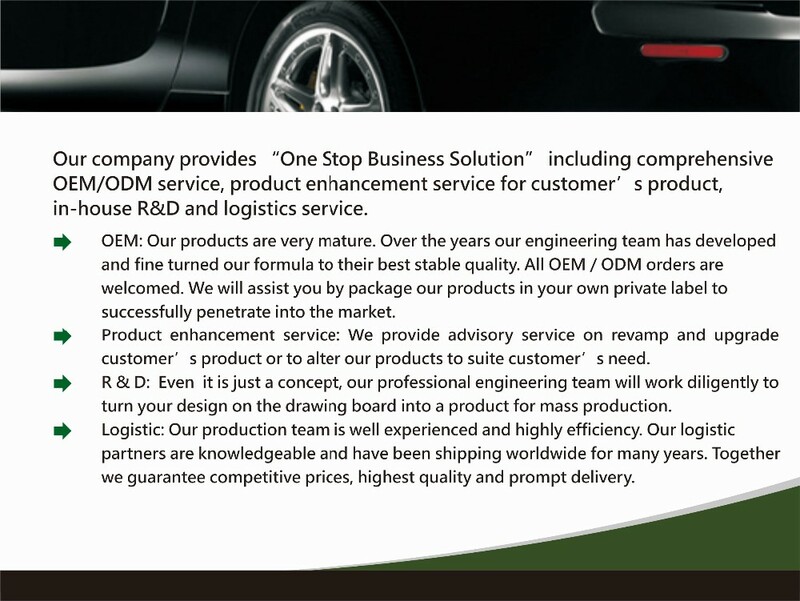 •No damage for tire cover and other tire components.